The company’s board has requested the nomination and remuneration committee to identify and recommend a suitable successor for the role. 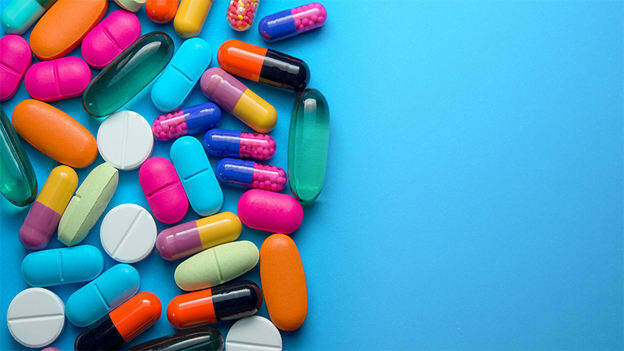 Drug company, Novartis India has announced that its India Managing Director and Chairman, Milan Paleja has resigned and has decided to step down from the company, with effect from May 31, 2019. Paleja informed the company’s board that he plans to explore opportunities outside Novartis as a reason for his resignation. The company's board has requested the nomination and remuneration committee to identify and recommend a suitable successor for the role. Paleja had been appointed after the previous Novartis Vice-Chairman and MD, Jawed Zia decided to step down mid-March, within days of his taking charge. Zia had been appointed in January to take charge from Ranjit Shahani who was leaving the company on February 28, 2018. Paleja joined Sandoz India in 1982 in the Finance function. He has an extensive experience of over 21 years. In 2016, he was appointed as the Country President and Head Pharmaceuticals, Novartis Indonesia. While in Indonesia, he pioneered innovative access models, turned around the business and laid the foundation for future growth. Earlier this year, he was also appointed as the Country President, Novartis in India. In his tenure at Novartis, he worked and lead in multiple geographies including Asia, Middle East & Africa at Country, Cluster & Regional Level. He is a graduate from Bombay University and holds a Cost Accountants degree from the Institute of Cost Accountants of India.